Good morning! 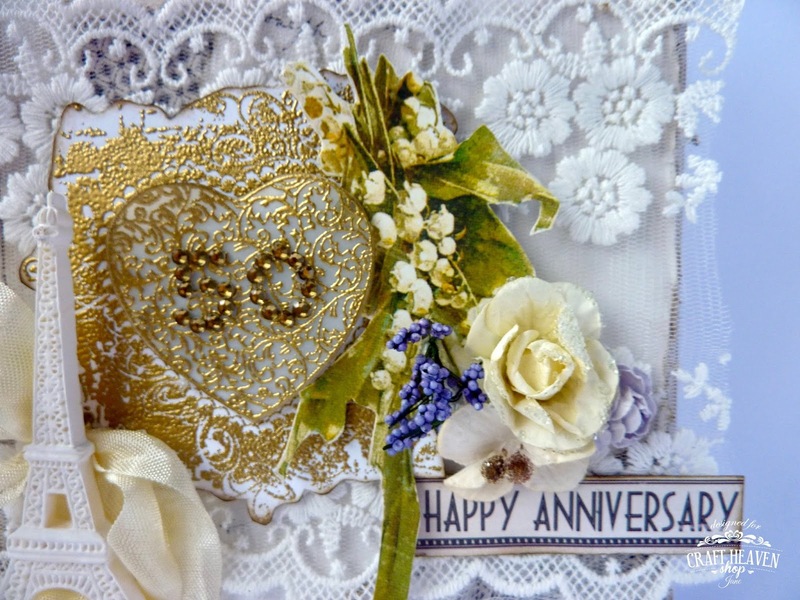 Today I'd like to share another card I made for my parents' 50th Golden Wedding Anniversary a few weeks ago. 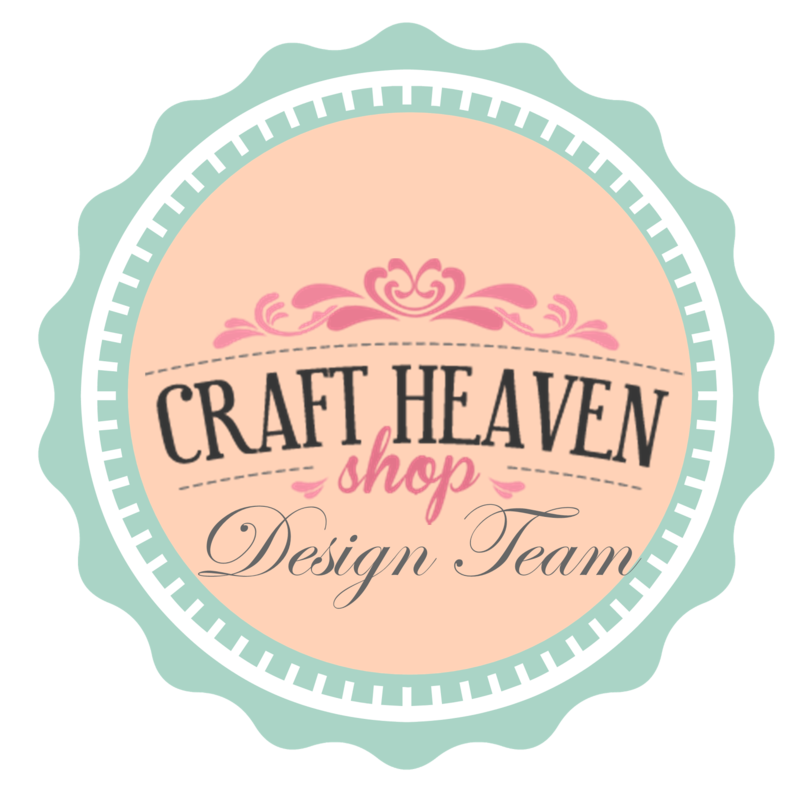 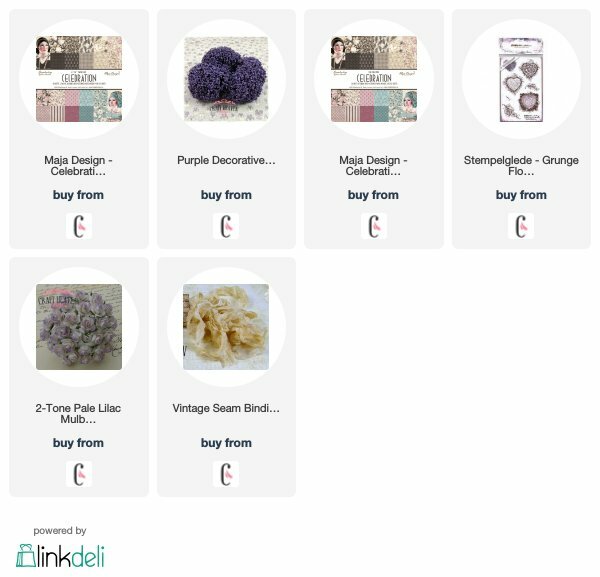 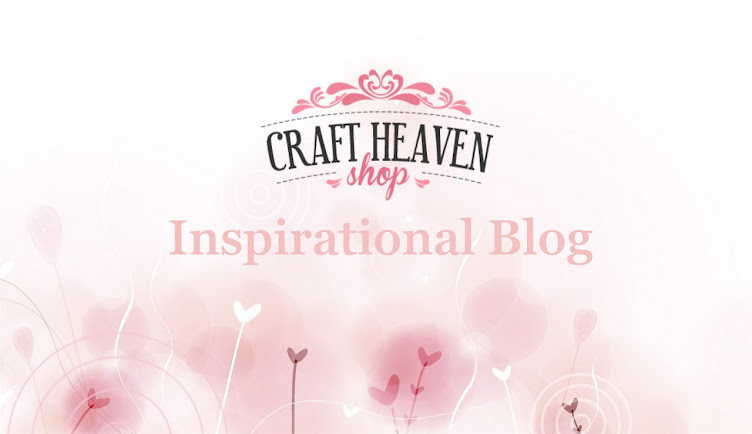 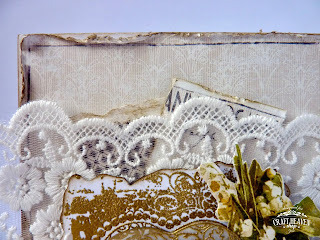 I have used some gorgeous papers from the Maja Design Celebration paper collection and one of my favourite Stempelglede stamps from the Grunge Flourish Hearts Collection. 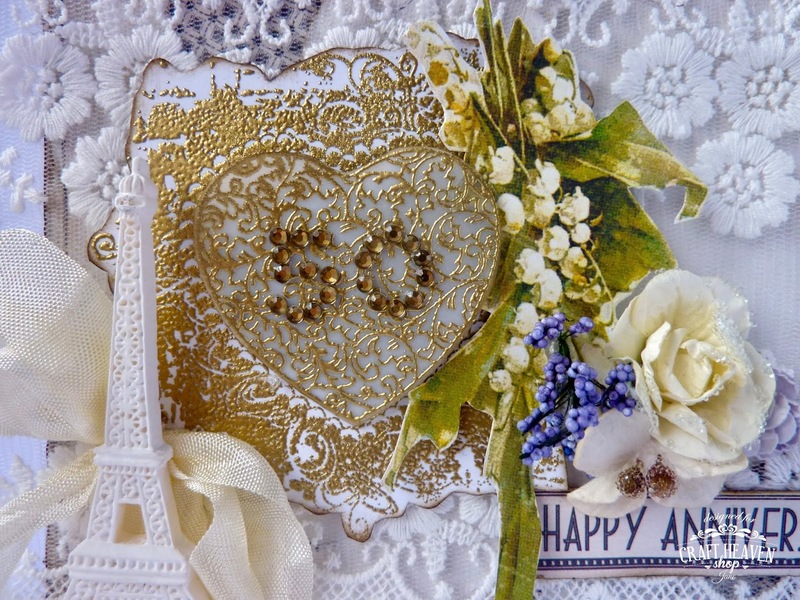 I embossed the Grunge Heart with gold embossing powder twice: onto white cardstock and onto vellum. 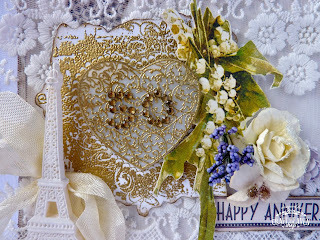 I cut out the centre heart from the vellum and have placed it over the top of the first. 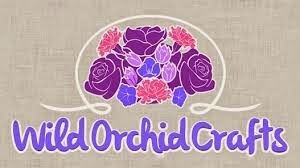 The paper lily of the valley was cut from an old paper from my stash and I have used added a few pretty flowers too. 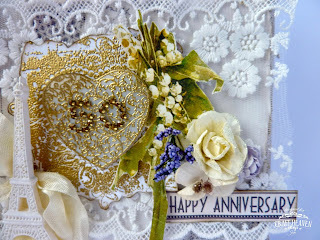 I made the 50 myself with small half gems. 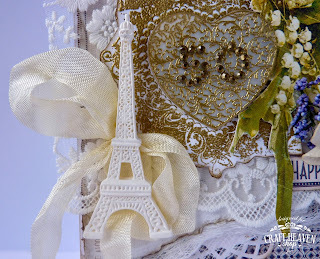 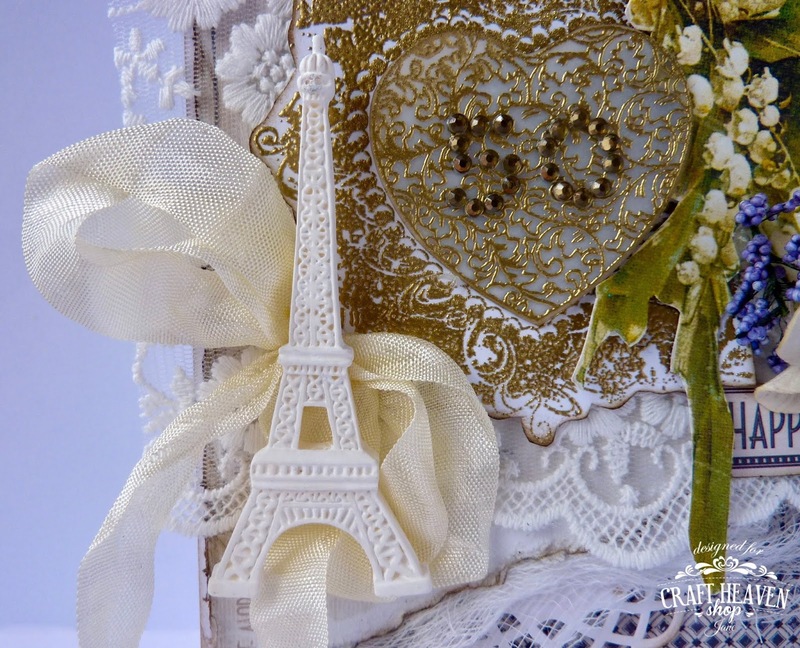 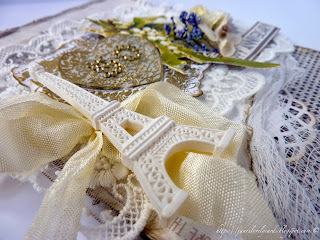 I added a seam binding bow and a resin Eiffel Tower along with some gorgeous deep lace from Craft Heaven. 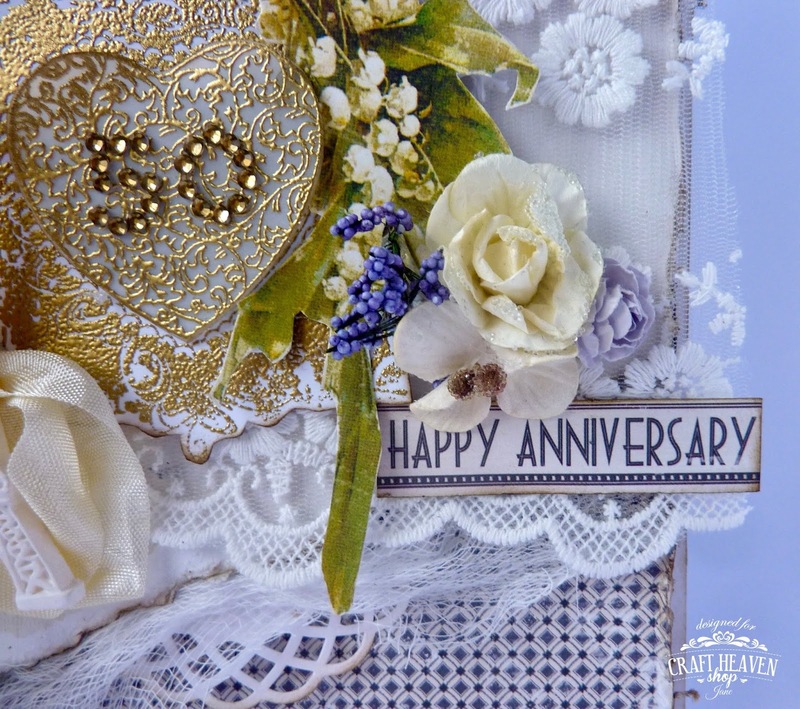 The Happy Anniversary sentiment was cut from the bottom of the Maja Design paper. 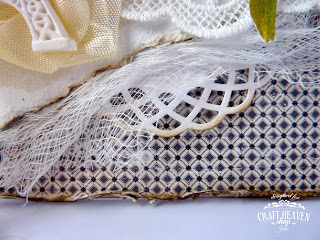 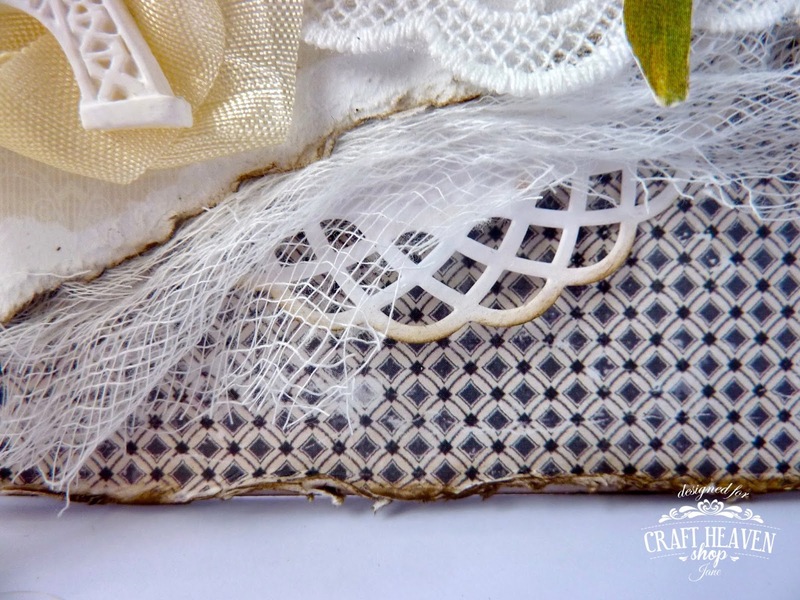 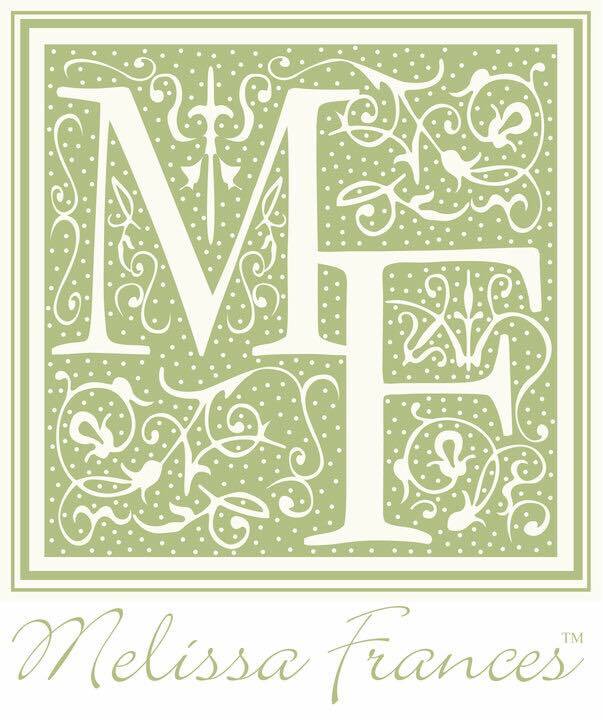 The 'tickets' peeping out from beneath the lace were also cut from the Maja Design paper. 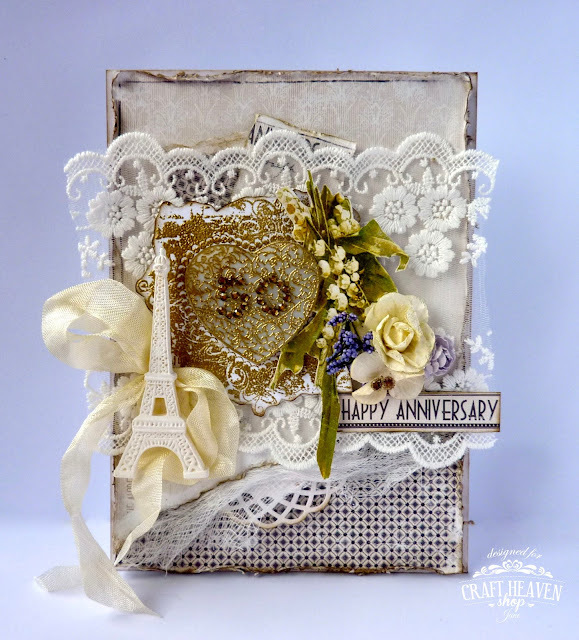 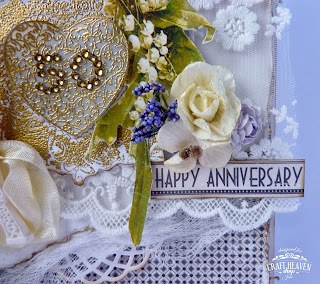 I also added some cheesecloth and a doily from my stash for extra texture at the bottom of the card.